1 in 3 women in the U.S is a victim of dating related abuse and violence and 30% of the women in college have reported dating violence. These alarming numbers show the severity of the problem. 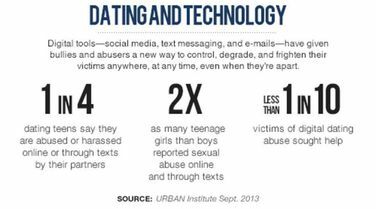 Today's generation communicates primarily through digital media, this project aims to understand the feasibility of using technology in detecting digital dating abuse. 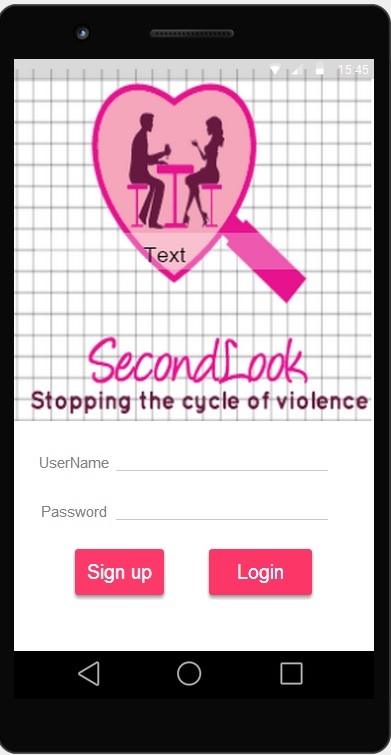 Our application is called SecondLook which uses supervised machine learning techniques to classify text as abusive or non-abusive. Skills - Android application development, Text Mining, Data corpus creation, paper prototyping, experiment design and data analysis. Roy, T., McClendon, J., Daily, S.B., Hodges, L.F. (2016). 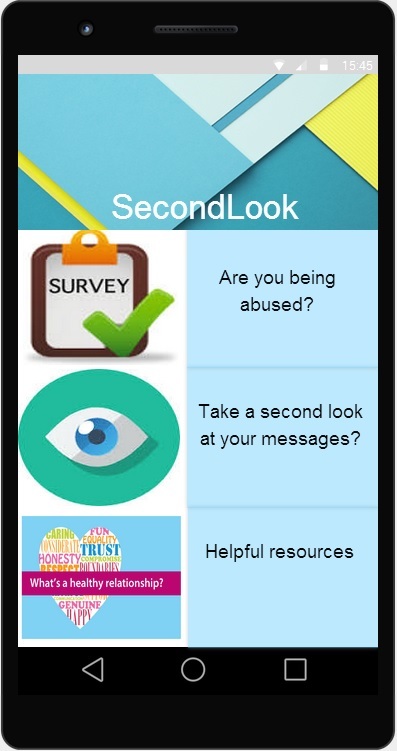 SecondLook: Participatory design process to create a phone app that detects digital dating abuse. Proceedings of the International Conference on Healthcare Informatics, Chicago, Ill., (Pages 320-327). Roy, T., Hodges, L. F., McClendon, J. (2016). Participatory design process of creating a phone application that detects digital dating abuse. Poster presented at Carolina’s Women in Computing Conference (CWIC2016). (February 19 -20, Myrtle Beach, SC). Roy, T., Hodges, L. F.(2016). Understanding the feasibility of using participatory design process to build phone application that detects digital dating abuse. Poster accepted at Grace Hopper Women in Computing 2016. Roy, T., Hodges, L. F.(2016). Detecting digital dating abuse using machine learning techniques. To be presented in the Doctoral Consortium at ACM Richard Tapia Celebration of Diversity in Computing Conference. (September 15 – 18. Austin,TX). 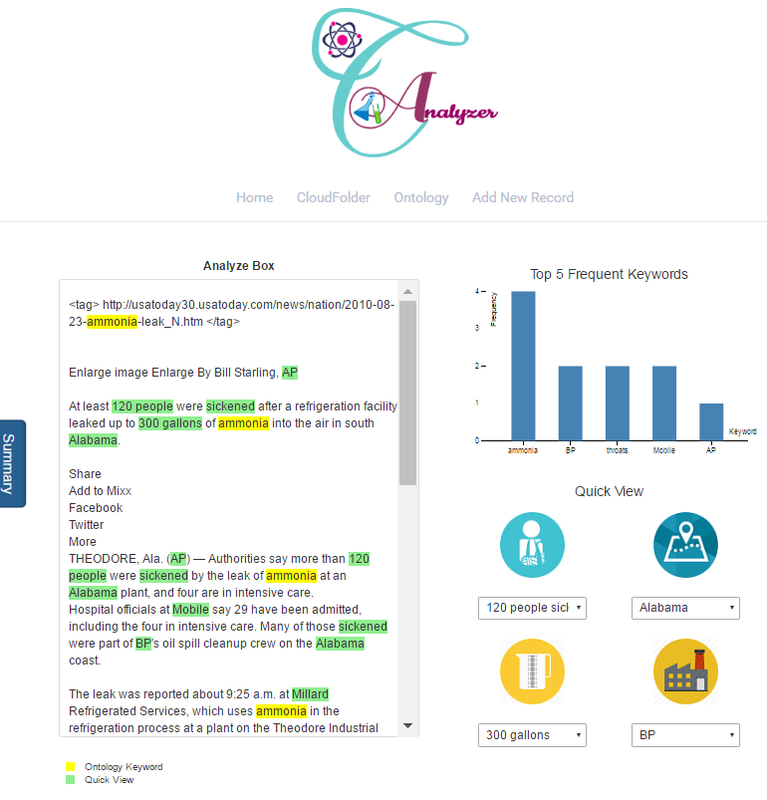 ​ChemAnalyzer is designed to highlight and summarize important information in chemical incident reportings and other textual sources to reduce the burden on a chemical analyst. By reducing time spent identifying relevant information and summarizing important characteristics, the application (app) enables expedient and thorough surveillance of multiple sources to identify a potential chemical incident. Mentors - Dr. Lauren Charles-Smith, Dr. Keith Han & Michael Henry ( Pacific Northwest National Lab). ChemAnalyzer : web based application. Complete view of all the features. 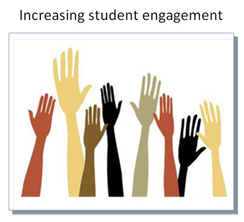 EngageMe is a visualization tool whose purpose is to assist instructor's efforts in understanding student engagement in a classroom. The application enhances traditional observation methods by using skin conductance as a physiological measure . To augment the measure, video feed of the classroom is also provided in the same page, to help the instructor rule out false positives and get a better insight. This note taking feature, helps the teachers record their observations on the skin conductance signal graph. Roy, T., James, M. Gupta, A. Daily, S.B. (2013). A Participatory Design Process for Developing a Tool to Visualize Classroom Engagement. Poster Presented at ACM Richard Tapia Celebration of Diversity in Computing Conference. (February 7 – 10. Washington, D.C). 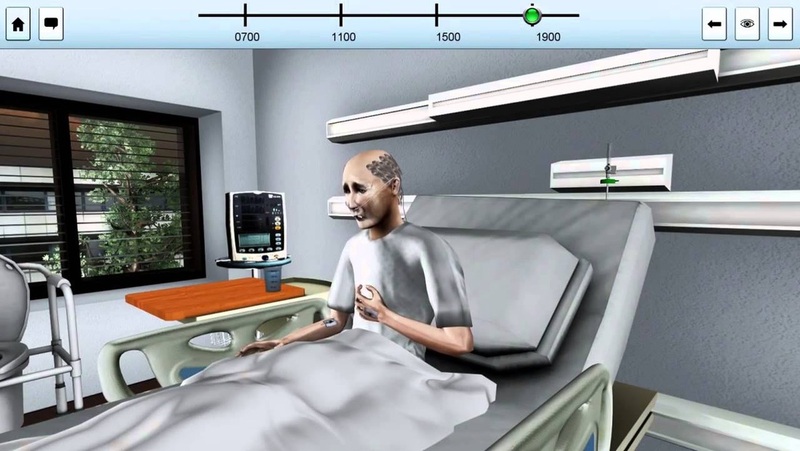 This simulation built in Unity 3D teaches nurses to recognize signs in patients whose condition is rapidly deteriorating and prevent it from getting worse. Two separate studies were conducted to measure emotion contagion in participants in a non animated vs animated condition and another comparing emotional responses to stylized vs realistic representation of virtual humans. Skin conductance was used in both these experiments to measure arousal levels. Wu, X., Bertrand, J., Armstrong, R., Roy, T., Ebrahimi, E., Dukes, L. C., Daily, S.B., Luo, J., Fasolino, T., Hodges, L. F., and Babu, S. (2014). Effects of Virtual Human Animation on Emotion Contagion in Simulated Inter- Personal Experiences. Proceedings of IEEE Virtual Reality 2014 (IEEE VR 2014). (March 29-April 2, 2014, Minneapolis, MI). Volante, M., Babu, S.V., Chaturvedi, H., Newsome, N., Ebrahimi, E., Roy, T., Daily, S.B. and Fasolino, T. (2016). Effects of Virtual Human Appearance Fidelity on Emotion Contagion in Affective Inter-Personal Simulations. IEEE transactions on visualization and computer graphics, 22(4), (Pages 1326-1335). Chaturvedi, H., Newsome, N., Babu, S., Luo, J., Roy, T., Daily, S.B., Bertrand, J., Fasolino, T., Ebrahimi, E. (2015). Comparative Evaluation of Stylized versus Realistic Representation of Virtual Humans on Empathetic Responses in Simulated Interpersonal Experiences. Poster presented at IEEE Virtual Reality 2015 (IEEE VR 2015). (March 23-27. Arles, France). 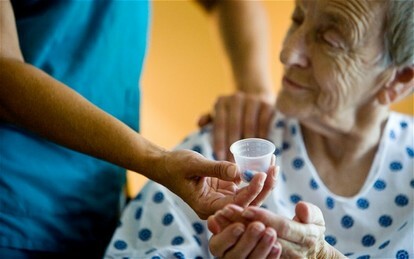 The present ways of controlling aggressive behavior related to dementia is using psychotropic medication or restraints which both have negative consequences on the patient's health. This study explores the possibility of using skin conductance as a measure of agitation and is it as as detection tool for using alternative methods like music therapy to calm the down. Eggert, J., Dye, C. J., Vincent, E., Parker, V., Daily, S. B., Pham, H., Watson, A. T., Summey, H. and Roy, T. Effects of viewing a preferred nature image and hearing preferred music on engagement, agitation, and mental status in persons with dementia. SAGE Open Medicine, 3 (2015), 2050312115602579.